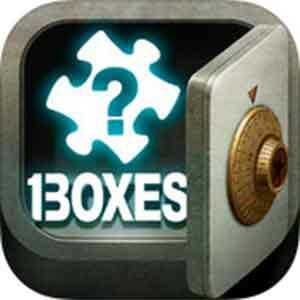 ESCAPE 130XES Walkthrough – Guide to solve and pass every puzzle box ! The only way to escape this place is to unlock the boxes and escape ! Solve various puzzles and tricks from the simplest to the most complex ! Think outside the box ! these puzzles are not like anything you know ! An endless series of boxes ! Continuous updates mean even more engaging puzzles to solve ! 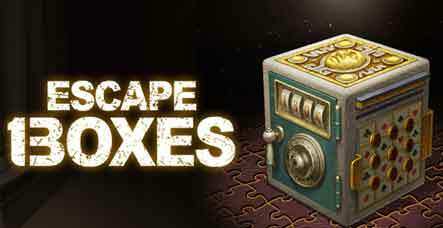 This entry was posted in ESCAPE: 130XES and tagged ESCAPE BOXES Cheats on September 5, 2014 by 100doorssolution.